Lauder's whiskey is one of the most popular alcoholic drinks of Scotland. 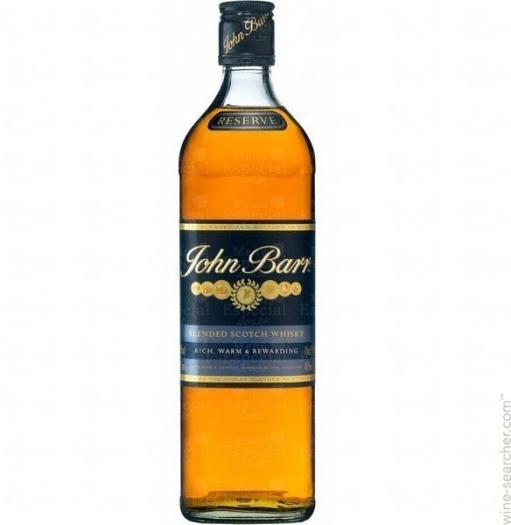 Its taste embodies the ideal harmony of dried fruits, spices, tobacco and bread. 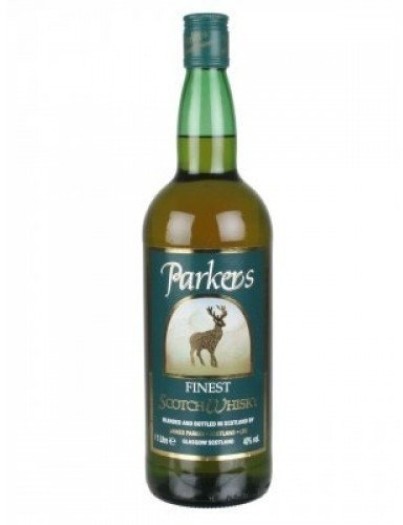 The rich aroma is filled with the notes of pears, apples, caramel, vanilla, flowers, spices and condiments. 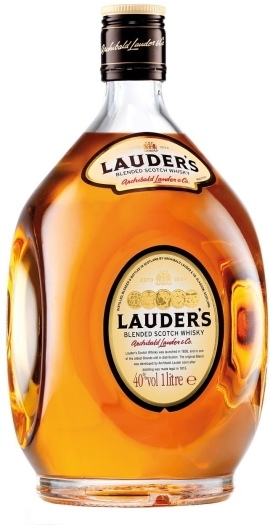 Lauders whiskey is often used as a base for preparing various cocktails, and it is recommended to cool it down when used pure.